Which Expression Do You Prefer? (like we do! ), then you should try PrintMath! PrintMath 4.1 To Be Released Soon! 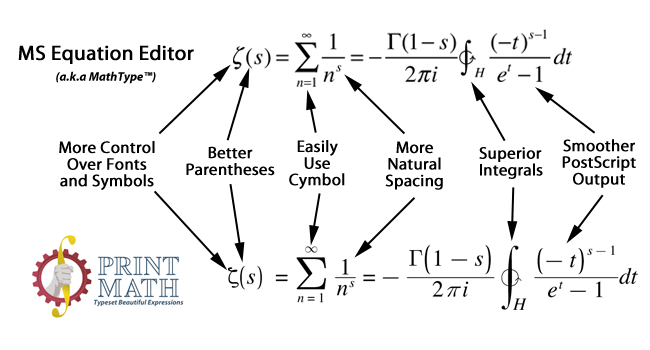 As we finish up PrintMath 4.1, we will expand this page in particular with more information.